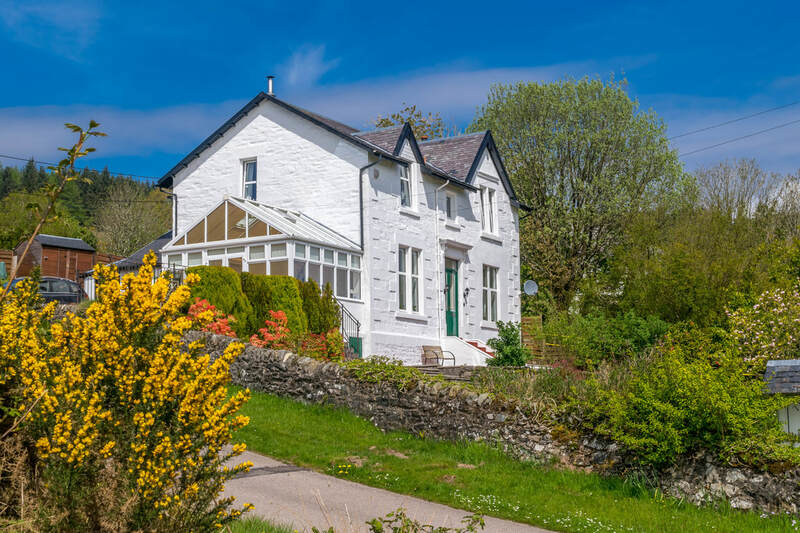 ​Tregortha is a traditional stone-built Victorian villa from the 19th century. Breakfast with a view in our sunny conservatory overlooking the beautiful Kyles of Bute. Comfortable, friendly accommodation on Argyll's Secret Coast. Ideally situated to explore the surrounding countryside and islands of Bute, Islay and further afield. There is a choice of eating places / pubs all within easy walking distance of Tregortha. ​Bikes / motor bikes can be safely stored in our garage. Well behaved dogs and cats are welcomed. Looking forward to welcome you in Tregortha!